Microsoft is planning to add the .MKV and FLAC support on Windows 10 for next year, to expand its support for other popular media file formats. Microsoft is also adding the native support for audio codecs and advanced video in Windows 10 Developer Preview. Windows 10 build 9860 was recently released by Microsoft, wherein they have also given the native support for .MKV and FLAC media formats. As far as these media formats are concerned, these were not supported by Microsoft in any of their builds and as recent as Windows 8.1. This lead to the user getting the pop-up displaying that, “File is not supported by the player”, when they tried opening these formats in windows media player. Gabriel Aul from the Windows Insider Program posted some of the screenshots on Twitter depicting the FLAC support in Windows media player. Going by the lossless nature of the file format, the FLAC support by the media player for Windows 10 has taken the high-end audio fanatic community by a large storm. Further, the company is also looking to offer platform-level support for MKV and FLAC media formats, this means that now a 3rd party application also will be able to play these files. One of the best features is the fact that a user does not need to search and install plug-ins in their media player to play these files. This news is even more exciting as Microsoft is currently working on unveiling their new consumer-centric features of Windows 10 in late of January 2015. From this, it is very clear that the company is trying to reach out to the fans of the AV and making the right changes, which will mainly helping in boosting the multimedia competency of Windows 10. High-end audio fans love to use FLAC files as it promises everything, which required for crystal clear sounds. But unfortunately, this format is not widely-supported; however it is going to get the space in Windows 10. 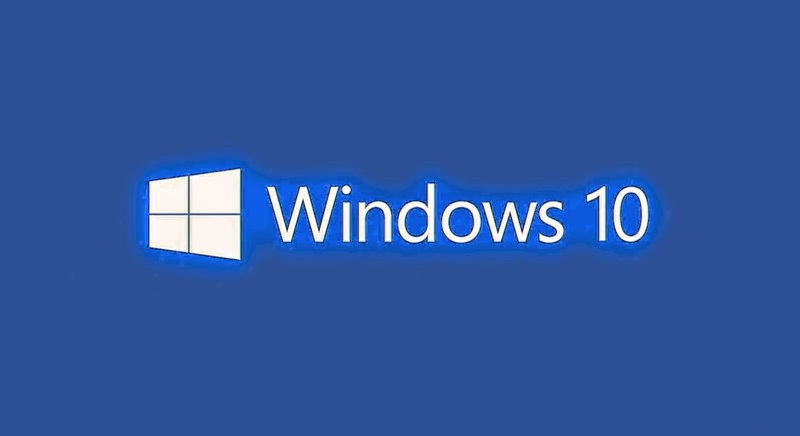 Last month Microsoft officials stated that now Windows 10 will support .MKV format also. As now Microsoft is providing the platform-level support for FLAC and .MKV format, so it clear that now third party applications will be able to play their specific files on Windows 10. It will be helpful for users as; now they don’t need to face any hassle such as; installing plug-ins and other software’s in order to play the files of these formats. The other positive aspect of FLAC is that it is an open and non-proprietary format with royalty-free licensing. Currently, there is no patent or any kind of issues that anyone has to worry about regarding FLAC. FLAC is known for boasting about their support for metadata tagging, cover art, album and fast seeking. Microsoft is ready to unveil these consumer-centric features in January 2015, for Windows 10. It is making the clear statement that now in January is targeting the AV geeks and enthusiasts.